Miriam! Who was this amazing woman? Miriam! What a fascinating woman. Over the last months, I have spent time in her company. What a joy it has been to unpack her life story. When I first set out on this journey, I wondered if I would find enough information to fill an entire book. Imagine my surprise when one book became two. 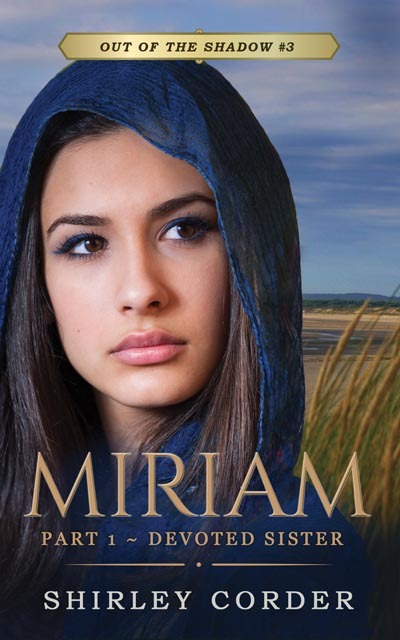 Miriam—Devoted Sister, tells of a little girl who saves the life of her baby brother, Moses. We trace her girlhood years as she faces the horrors of belonging to a large and rapidly-growing nation of slaves, owned and ill-treated by the Pharaoh of Egypt. Despite their conditions, her parents, Amram and Jochebed, manage to instill in their daughter a rich faith in the one true God, Yahweh. 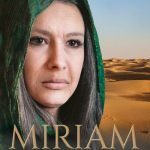 We draw Miriam out of the shadow of her famous brother, Moses, and get to know the young girl growing up in Goshen, Egypt. 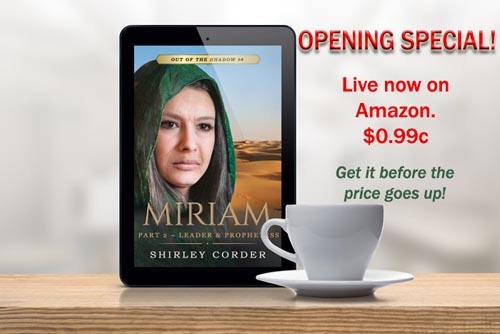 Miriam—Gifted Leader, takes up Miriam’s story at around eighty years old. Yet this is no fragile, elderly woman. As she embarks on an incredible journey that will take the rest of her life, she faces adventures and horrors of terrifying magnitude. She shows herself to be a gifted leader in a time when women are not regarded as capable of taking the lead. In this book we are encouraged to pick up our bundles and get behind our leaders, Moses, Aaron, and Miriam, as we take our leave of Pharaoh, the Egyptians, and the life of slavery. 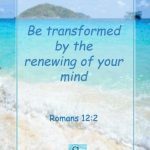 You will be encouraged by the way God used this woman who was well past her prime and her, at times, head-strong attitude. 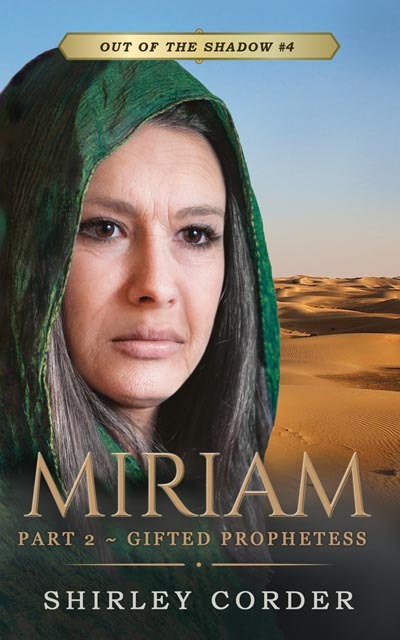 Miriam was a normal woman, far from perfection. That gives me hope. I am also far from perfection, and I suspect you are too. They will hopefully be converted to print next year. Each book is a standalone. Although it is obviously best to read them both in order, this is not necessary. The Out of the Shadow series is what it suggests. It covers women from Scripture commonly thought of under the shadow of another person or place. So we have Naomi, who is commonly known as Ruth’s mother-in-law. Next comes Eve, the first woman, who lived under the shadow of Adam as well as the Garden of Eden. Then we look at Miriam, this woman who is first seen as a ten-year-old, then followed through into her nineties! An amazing woman indeed. Each book stands alone, and they don’t need to be read in order. 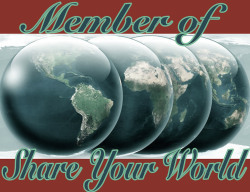 Word-of-mouth is crucial for any author to succeed. 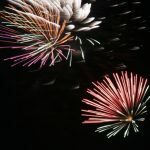 If you enjoy a book, consider leaving a review on Amazon.com. Even a line or two is a huge help. If you want to be among the first to know about Shirley’s new books, please leave your name and email address below. 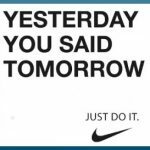 This will not sign you up to receive heaps of spam or lengthy newsletters. or in this style block. 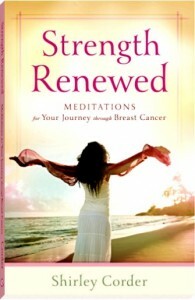 Want to receive notification of Shirley’s new releases?